There are times when you may prefer contact lenses over eyeglasses for correcting your vision. Not only can eyeglasses get in the way when playing sports, but we also understand that sometimes you want to present your face as it is – with no accessories. At Midwest Eye Associates, we offer all the eye care services that you need for comfortable contact lenses that grant crystal-clear vision. Our professional optometrists are experts at fitting patients with contacts. We’ll assess the health and shape of your eyes, as well as test your visual acuity, to determine the best lenses for you. Every person is unique, with different visual and lifestyle needs, and we’ll take the time to get to know you personally in order to prescribe the most suitable lenses. We have offices in St. Peters, St. Charles, Wentzville and Creve Coeur, MO, and we offer a wide selection of contact lenses at each convenient location. After your initial meeting and contact lens fitting with one of our qualified eye doctors, you’ll be able to try on some lenses. We often permit our patients to take a few samples home to try them out. Once the best pair of contact lenses is prescribed for you, you’ll receive instructions on how to handle them properly. Depending upon your vision condition, a wide variety of contact lenses are available. We have toric, bifocal/multifocal and colored lenses in our supply, all from premium brand-name manufacturers. From daily wear options to weekly or monthly, we’re sure to have a pair that matches your needs. 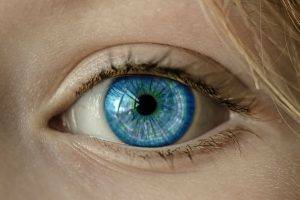 Contact lenses must be cared for correctly to prevent possible eye health complications. We encourage all of our patients to return for follow-up exams to check on the condition of your lenses and your eyes. A change in the fit or materials may be necessary. To schedule your contact lens fitting or examination, please contact us at Midwest Eye Associates, at one of our offices in St. Charles, Wentzville, St. Peters and Creve Coeur, MO. Be careful not to overwear your contact lenses, as there can be serious consequences for your eye health. Taking care of your eyes is our top priority. We don’t compromise on quality, and our completeselection of contact lenses is from the top manufacturers. 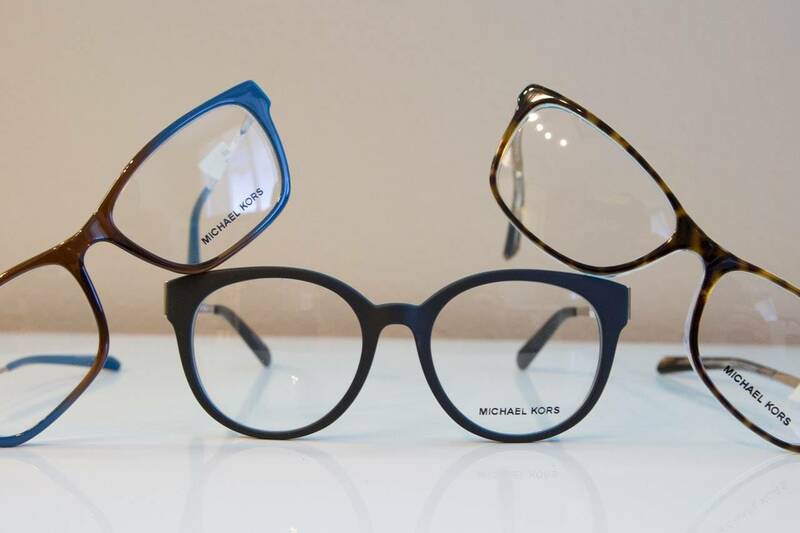 Do you have trouble reading up-close, yet you’d rather strain your eyes than wear bifocals? No need for bifocal eyeglasses, we can solve your problem with a variety of contact lenses made for presbyopia. GP contact lenses, typically called hard lenses, are not as popular as soft lenses, yet they offer certain advantages. They are highly permeable to oxygen, extremely durable and grant ultra-clear eyesight. Nowadays there are so many contact lens options on the market that a lot of people who were once “hard-to- fit” can currently wear contacts with ease. If you have an eye condition, such as dry eyes, keratoconus or astigmatism, we’ll work with you patiently to find the best contact lenses for your eye condition. Astigmatism is not a reason to avoid wearing contact lenses. Toric lenses can provide sharp vision for people with astigmatism, and we’re happy to help fit you with them. We perform specialized, comprehensive testing in order to fit you with the ideal contact lenses.Our eye doctors will confirm that you are a candidate for wearing lenses, and we’ll measure your eyes precisely before issuing your accurate contact lens prescription. These convenient lenses offer many advantages and disadvantages. With a fresh pair each day,they are easy to care for and healthy, yet they may be more expensive. We offer many brands of daily disposables for you to consider. We are pleased to introduce 1-Day Acuvue DEFINE contact lenses – the new way to enhance your natural beauty! Three different effects are available for every eye color. Come in to give them a try!